Fully renovated apartment with natural light. Located in a quiet area of the East Side . 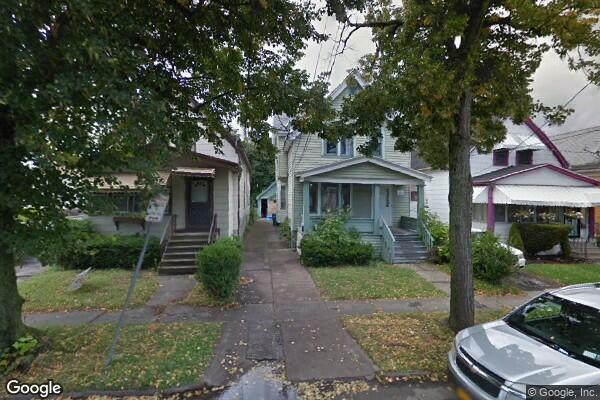 Located in Buffalo, NY, This great student rental features 3 bedrooms and 1 bathroom.